SOUTH BEND, Ind. 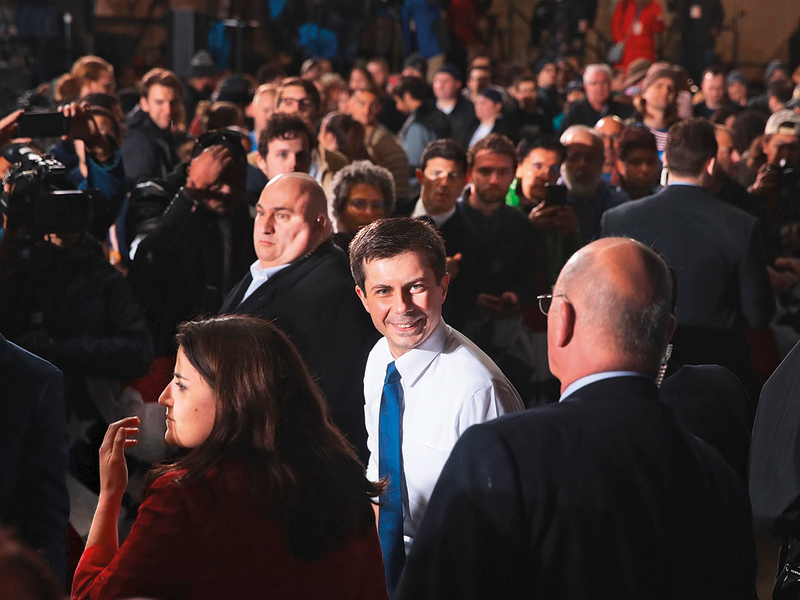 : Pete Buttigieg, the young Midwestern mayor whose presidential bid has been an unlikely early focus of attention from Democratic voters and donors, kicked off his campaign Sunday and proclaimed his hometown’s revival was the answer to sceptics who ask how he has the “audacity” to see himself in the White House. Little known just two months ago, Buttigieg has won support and financial backing through a blitz of television interviews in which he has given earnest, nuanced responses that make liberal points without raising the temperature. But he has also engaged some of the left’s big targets, accusing Vice President Mike Pence of religious hypocrisy for standing faithfully behind Trump and for seeking to erode gay rights. Videos showcasing his assorted talents have been online hits, including him speaking in Norwegian and playing piano with singer Ben Folds and the South Bend Symphony. By some measures, his candidacy has generated more social media interest than any other 2020 Democratic hopeful. Once considered the longest of long shots, he has seen a surge in fund-raising and in polls. His campaign reported raising $7 million in the first quarter of the year, a more than respectable figure. 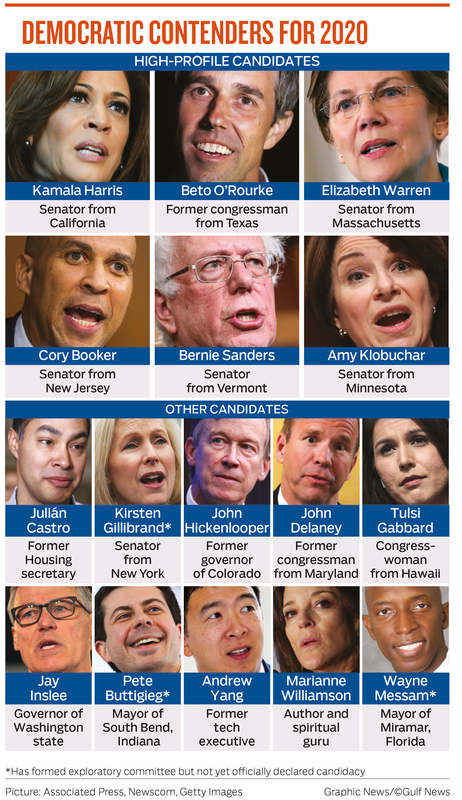 Last week, polls of Iowa and New Hampshire showed Buttigieg trailing only Bernie Sanders and Joe Biden, and ahead of better-known candidates including Elizabeth Warren and Beto O’Rourke. “I’m glad you can see this for yourself, because this city’s story is a big part of why I am doing this,” he said, speaking in an unrestored part of the factory where the vaulted roof leaked on a rainy day. Not everyone has benefited from the city’s post-recession growth. Some black and Hispanic residents, who account for 40 per cent of the population, feel left out. “It’s hard for me to say this is a turnaround city,” said Regina Williams-Preston, who is running in municipal elections to replace Buttigieg.